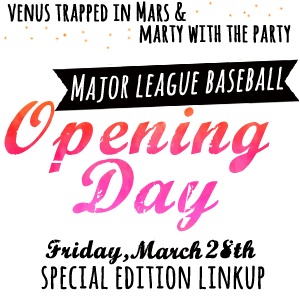 Before I introduce this month's gorgeous ESPN2 ladies and the Anthro giveaway, I wanted to make a quick announcement that I am teaming up with my girl Marty from Marty with the Party for a special BASEBALL OPENING DAY themed Fan Friday post this week! This will be a one time linkup taking place this Friday. Come link up anything baseball related... because hello, yay for the national holiday: Opening Day! Now let's meet my ESPN2 ladies for the month of March, shall we? Plus, they've each picked a GIF to help you get to know them better. So click it or ticket! 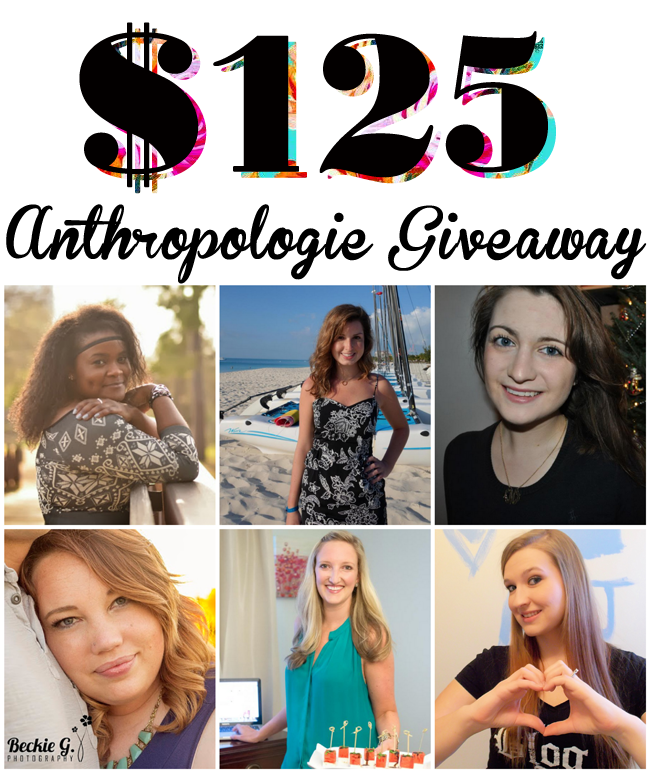 OH, and don't forget to enter our giveaway to one of my favorites, ANTHROPOLOGIE!! The first one!! That statement is so true - I do my best not to start a fight, but I FOR SURE will end one. Don't start none, won't be none. You mean March 28, I assume? The button says April but that can't be! SO excited for opening day! Tia's is my favorite! We must be kindred spirits. Thanks for the great giveaway! Can I enter the giveaway if I live in France? Jamie from The Growing Up Diaries gets my vote! If your life is defined by Boy Meets World and pizza, I can dig it. Yay for the link up! I totally missed the March/April error Erin caught on the button. Oops! Maybe we were just too excited for the holiday to notice it! Anyways, I LOVE Casey's GIF! Casey's gif is my favorite this month! Tia's gif because i love cookie monster! Ooooh!!! Opening Day link up!!! I'm SO THERE. Also, I have to go with Jane's gif because that's totally me. Love Casey's gif, fits her perfectly! I have to go with Jane's that is just too good. i've actually used it on my blog before! I love Casey's GIF, but my favorite is Jane's. That is soo something I would do, I'm too clumsy for my own good. Which of course any amount of clumsiness is no good. I've got to go with COOKIES!!! Love me some Cookie Monster.